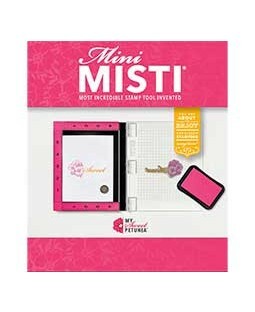 Paper pads made to fit Mini MISTI. 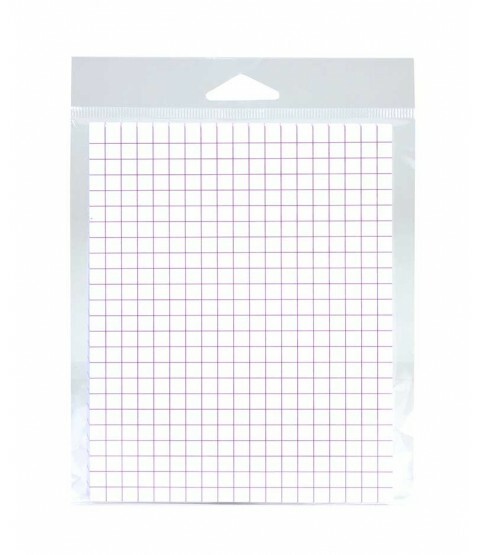 Package includes 20 sheets of 4 3/4" x 6" grid paper. 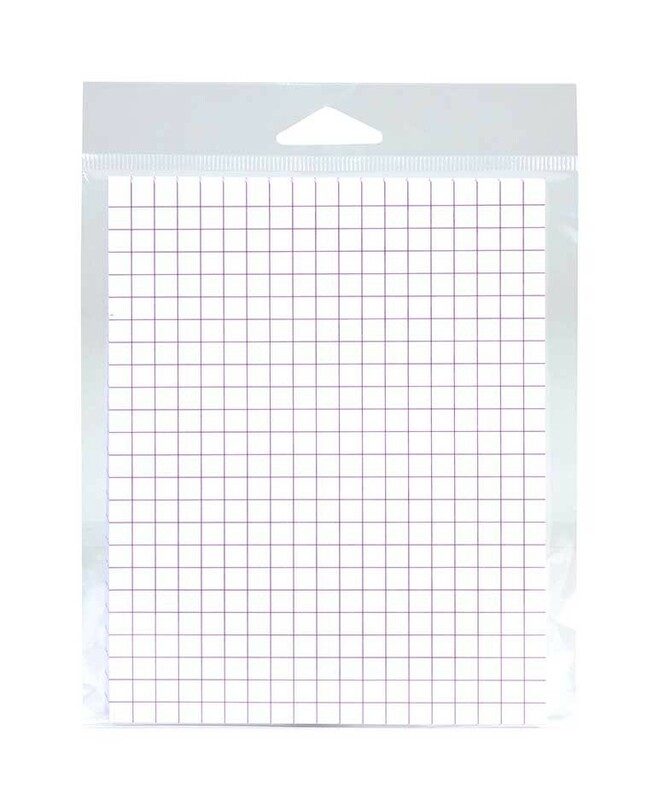 Grid lines are at 1/4" intervals.